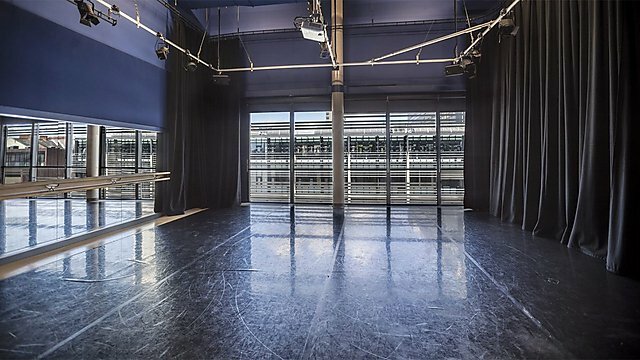 The BA (Hons) Directing degree at the University of Plymouth is a unique blend of newly designed curriculum, apprenticeships, and collaborations with professional theatres in the South West. It is designed to appeal to high achieving students interested in learning more about the art of theatre direction. 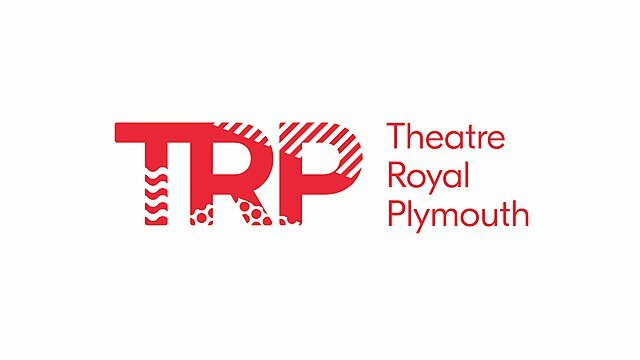 As a partner with Theatre Royal Plymouth, the Plymouth Conservatoire offers you access to professional directors, actors, designers, and producers who bring with them a wealth of specialised and skilled expertise. Further, you are able to access the professional spaces of TR2 and Theatre Royal in the classes offered by the theatre such as our introduction modules and final year performance lab modules. 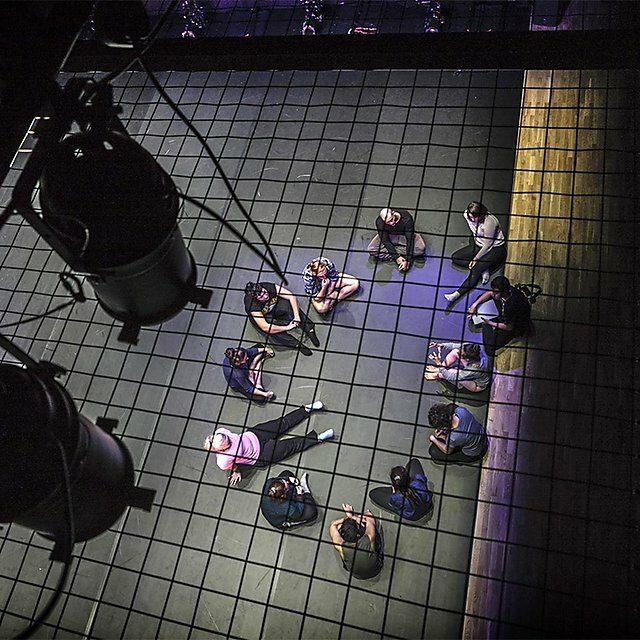 By implementing a professional theatre company model within the subject’s strategy for degrees, we provide you with a small company incubation period that allows you to create your own work alongside your school work. In the second year of the degree, you will undertake placements with a professional theatre. The professional placements are conducted in workshops such as lighting, sound, costume design, or theatre or stage management. You will be required to observe and offer assistance and will learn production skills directly from theatre professionals. The apprenticeship and integration of directing students onto acting modules allow the directing students the opportunity to assistant direct a professional director and further understand the complexities of the craft and unique directing styles. These placements and apprenticeships are designed to assist you in networking and building your CV for future employment. In the final year, you will undertake a semester-long professional apprenticeship with a theatre off-site. The apprenticeships are designed to build your skills as a director, and you will be required to evaluate your own contribution and discuss the different strategies for collaboration undertaken within the theatre. 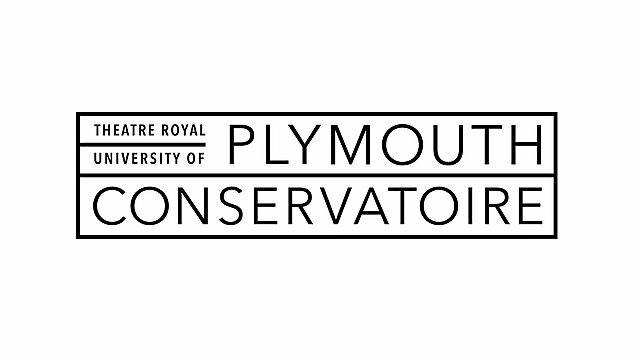 Plymouth Conservatoire is our unique partnership with Theatre Royal Plymouth which offers you access to professional directors, actors, designers, and producers who bring with them a wealth of skilled expertise. 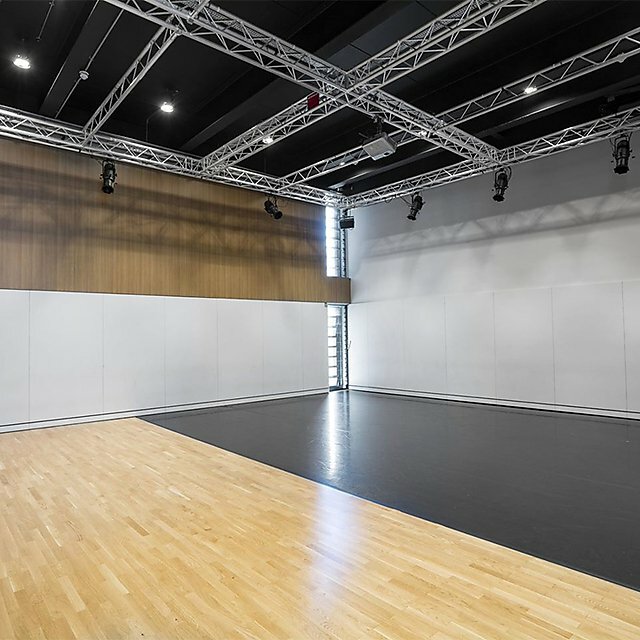 You are able to access the professional spaces of TR2 and Theatre Royal in modules offered by the theatre. In Year 1, students take two modules in acting, two modules in theatre making, one theory-based module, and one module on script analysis for directors. Directors should undergo actor training as well as theatre making to better equip themselves as practitioners. In doing so, the students gain a better understanding of their actors’ processes and gain insight on generating new ideas for productions. Directing Analysis builds on the work done in Page to Stage 1, teaching directing students different techniques to analyse a script from a director¿s point of view. The students will gain an introduction to dramaturgical analysis, as well as learning the directing metaphor and active script analysis for a director. Where Page to Stage 1 helped students to understand an actor¿s work in starting to discover a character, Directing Analysis will help the directing students start to examine the `larger picture¿ of the script and will culminate in a full script analysis as well as a short directed scene applying this analysis. Year 2 includes two placement modules, as well as modules on performance making, cultural awareness, and performance styles. The placements will take place over the course of two semesters, allowing the students to experience one craft for one semester before switching to another craft in the new year. Advanced Directing builds on the work done in Directing Analysis, teaching directing students about different `isms¿ in theatre history and how those particular movements influenced and shaped the art of direction. The students will investigate the different eras of theatre history through research and practical exploration. Where Directing Analysis helped students understand script analysis, Advanced Directing will help directing students start to apply historical theatre styles to a modern performance and will culminate in a full script analysis as well as a short directed scene and lecture demonstration applying a specific style. n this module students will be assigned a specific professional working relationship, for example prop building, lighting design, set design, costume design, technical theatre, or theatre management (stage or front of house). Working as an apprentice, the students will learn the elements of that specific area of theatre that is different from theatre direction and students will reflect on the importance of that knowledge as it applies to their own studies. In this module students will be assigned a separate professional working relationship (different from the one they took part in Work Placement 1). 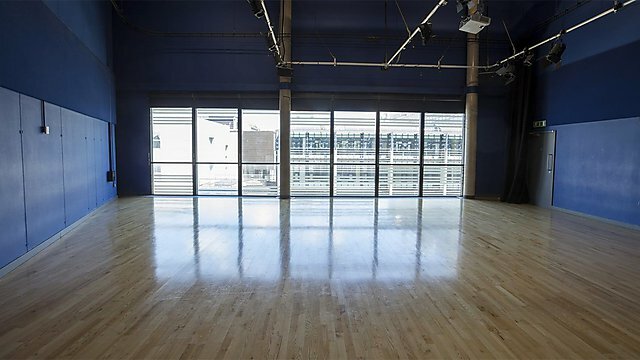 These areas could include: prop building, lighting design, set design, costume design, technical theatre, or theatre management (stage or front of house). Working as an apprentice, the students will learn the elements of that specific area of theatre that is different from theatre direction and the already acquired apprenticeship in Work Placement 1, and students will reflect on the importance of that knowledge as it applies to their own studies. Year 3 includes modules on dramaturgy, director’s research, applied practices, festival practices, and an off-site work placement module. 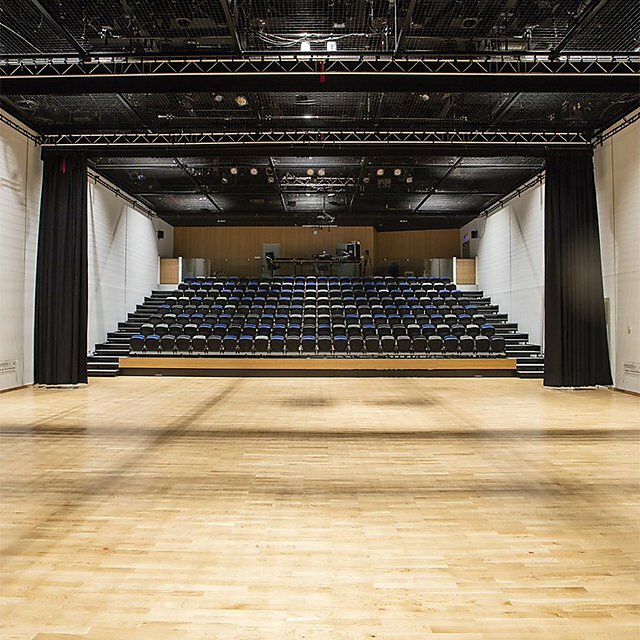 The second semester requires directing students to collaborate with other students in the Plymouth Conservatoire to generate community-integrated work based on applied practices, as well as a new performance for festivals. The performance will stem from the students’ research in their modules on Dramaturgy and Director’s Research. This module (offered completely online) evaluates the role of dramaturgy in theatre direction. Students will study the history of dramaturgy within theatre as well as learn the role of dramaturgy in the rehearsal process. Through practical exploration, the students will apply the skills learned to create a dramaturgy portfolio to be used in their rehearsals. 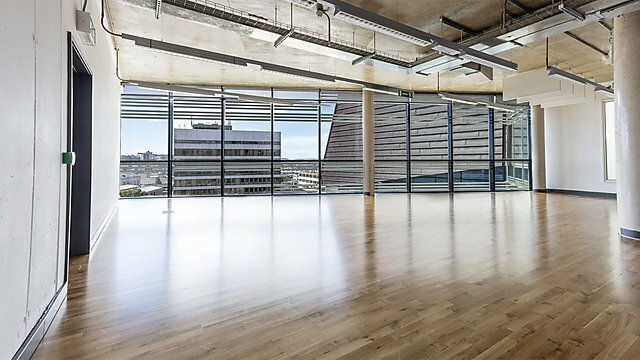 In this module students will be assigned a specific professional working relationship at a theatre offsite from Plymouth University. Working as an apprentice, the students will learn the elements of that working theatre and will have the opportunity to work on their theatre and networking skills. Students will plan and conduct a research enquiry relevant to the application, practice and study of theatre direction. Through lectures, workshops and tutorial guidance, students develop appropriate ways of collecting, analysing, documenting and organising material to present and evidence their research process and findings in either: a written dissertation, lecture demonstration, or practical portfolio and analysis. A level: Normal minimum entry requirements at A level to include a minimum of 2 A levels, General Studies accepted. As a standard, all applicants are required to interview before an offer is made. BTEC National Diploma/QCF Extended Diploma: Candidates are interviewed before an offer is made. Grade DMM. If you hold a BTEC qualification it is vital that you provide our Admissions team with details of the exact modules you have studied as part of the BTEC. Without this information we may be unable to process your application quickly and you could experience significant delays in the progress of your application to study with us. Please explicitly state the full list of modules within your qualification at the time of application. As a standard, all applicants are required to interview before an offer is made. Access to Higher Education at level 3: Candidates are interviewed before an offer is made. Pass a named Access to Higher Education Diploma (preferably performing arts, humanities or combined), with at least 33 credits at merit and/or distinction. United States Grade Point Average: 3.00. As a standard, all applicants are required to interview before an offer is made. International Baccalaureate: 28 points. If overseas and not studying English within IB, must have IELTS 6.0 overall with 5.5 in all other elements. As a standard, all applicants are required to interview before an offer is made. GCSE: All applicants must have GCSE (or equivalent) mathematics and English at Grade 4 /C or above. All applicants are required to complete an interview/audition. Please see below the details of the audition process. The first task you can choose to do in addition to your interview is submit a directing portfolio. If you have been in the directing business a while, you most likely have built up a directing portfolio that includes a directing CV, photographs/videos of your directing work, as well as a directing statement. Please keep in mind that, if you choose to do this task, you must include a CV, stills or video of your directing work, and a directing statement. The second task is designed for those who do not have as much directing experience. You can choose to submit a directing ‘Idea Book’ for a certain play of your choosing. This idea book should include your vision for the play and images that inspire the production's design. The book should be in depth – what do you see? How does it look onstage? How do the characters look? Where do you take inspiration from? What does this play say to you? In this book, you should embed your directing statement. Approximately 7–10 pages (but can be longer if necessary). The third task that you can choose to complete is done completely in person – but does require preparatory work. When you come for your in-person interview, you will do the above task (an ‘Idea Book’), but in person. Essentially, you are ‘pitching’ your play with your ideas about what you see on stage, design elements, and what your message for the play is. Again, the choice of play is completely up to you. The presentation should be 10–15 minutes in length. I am a director with a special interest in Boalian techniques in actor training. I studied directing with professional British director Antonia Doggett, and American professional directors Eric Forsythe and Suzanne Burgoyne, and have apprenticed with Robert Wilson, Brandon Bruce, and Meredith Alexander. I trained in Theatre of the Oppressed as well as various acting techniques to create a unique directing style that focuses on the delicate balance between safety and vulnerability in actors. The Theatre Company Model is one of the distinctive features of the Plymouth Conservatoire. The creation of each of our degrees is done purposefully so that you are able to generate your own theatre company based on collaborations with other Plymouth Conservatoire students. Directors, actors, theatre practitioners, and dancers all offer unique talents to any performance, and in the specifications of each degree, you are required to work across all programmes in certain modules to generate performance material. In doing so, we create an interdependence on all degrees that illustrate the collaborative nature of performance making. The Theatre Company Model is designed so you are able to create and share material with your peers both in modules and in addition to your coursework. The model enables the development of individual practical skills as well as skills in collaborative practices and the creation of material. Alex Cahill directs Josh Ollendick in How Catherine D__ Got Her Expression.